Netflix is entering the awkward teenage years, at least with its latest programming push. The company is adding to its streaming service a number of exclusive films and television series focused on teenagers and “tweens,” as part of a strategy to position itself as a digital entertainment hub for the postmillennial generation. 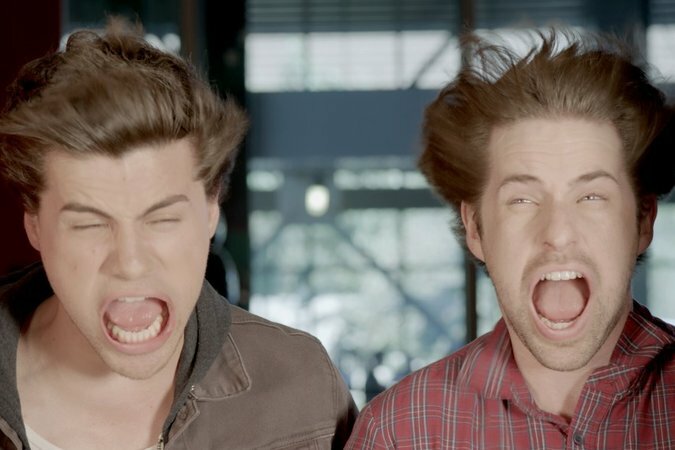 Netflix has licensed two films from popular YouTube personalities, including “Smosh: The Movie” from the creators of the YouTube comedy channel of the same name, which has over 21 million YouTube subscribers; and “Bad Night,” featuring the YouTube stars Jenn McAllister and Lauren Luthringshausen. With the new series and films, Netflix enters a fierce popularity contest to take over that programming space, as start-ups and traditional media companies — like YouNow, Snapchat, YouTube, MTV and Disney try to win over viewers who are growing up in a streaming world. The challenge is to capture the attention of an audience known for its elusive and fickle tastes. Celebrities and trends often are fleeting, and it is unclear whether a star’s popularity on an outlet like YouTube will translate to other outlets like television or film.